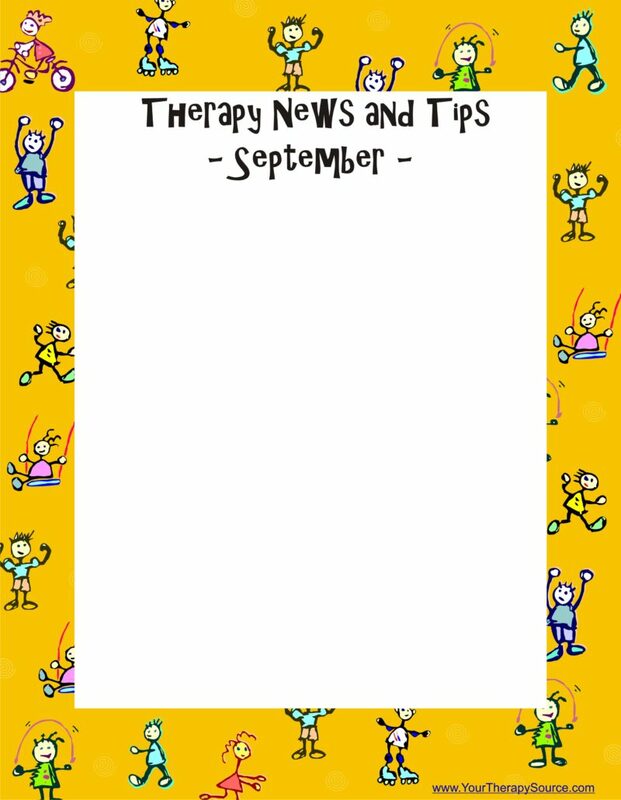 Therapy News and Tips Templates: download these free pdf templates where you can type monthly news and tips or print and hand write therapy news. 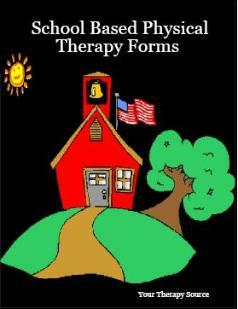 Available for each month or one for summer session. 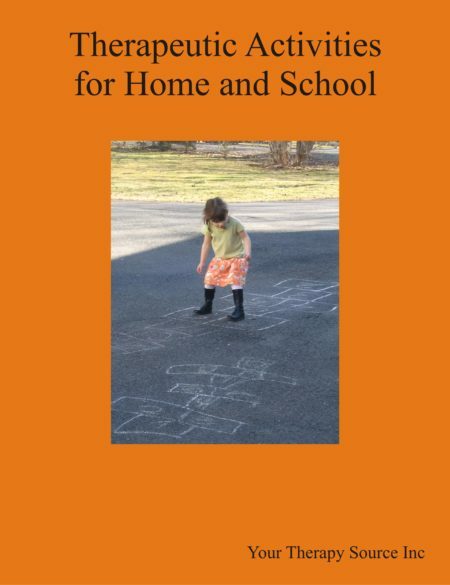 Great to improve communication between school and home. 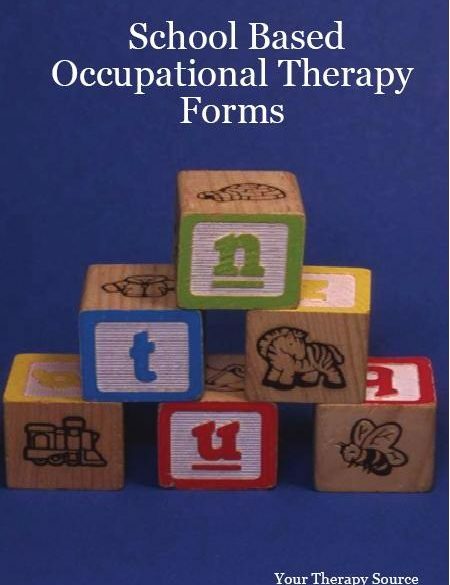 Suitable for OT, PT or speech. It is almost 16 MB so be patient – takes a bit to download.